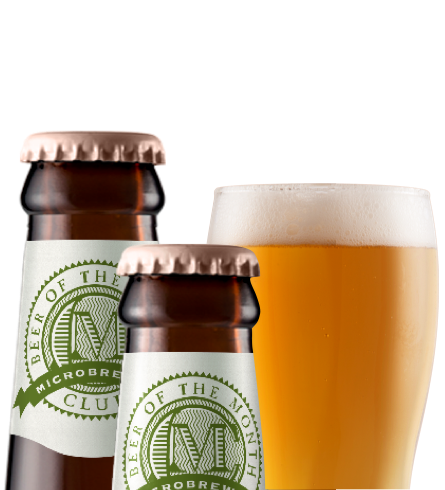 The Microbrewed Beer of the Month Club's Beer Style Guides are a comprehensive source of information on the many varied styles of Lagers and Ales including IPAs now available through U.S. Microbreweries and Brewpubs. 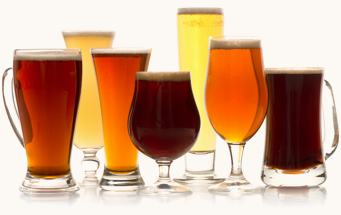 Every beer style can be categorized as either an Ale or a Lager and so we've listed them by category for you. 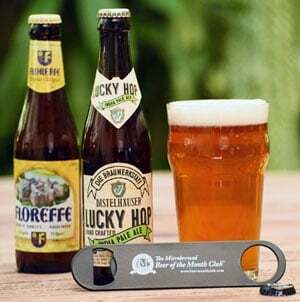 Simply select the style you would like to learn more about and you'll find a brief description of the history of that style, examples of classic interpretations of it, listings of previous Gold Medal winners within that style, and recommendations of complementary foods to serve with it. Be sure to check out our new Winter Beer Style Guide for more information on our favorite Christmas beer styles.